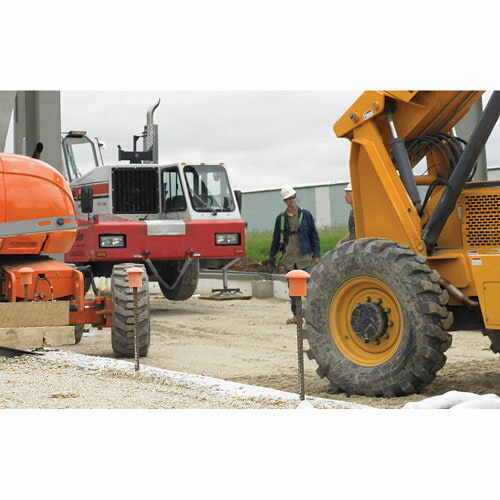 Hundreds of construction workers are killed every year from electrocution, making it one of OSHA’s focus four hazards. This online training course provides an overview of basic electrical safety to help prevent accidents. 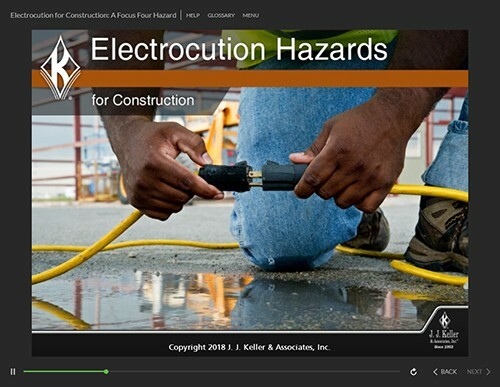 Thank you for your interest in previewing the Electrocution for Construction online course. Please register or log in to watch free previews, browse the course library, purchase training points, and more.